One of our most popular services here at Garvey’s IT is definitely our Server Maintenance Service. Allowing us to deal with your server management means that you are free to focus on building and running your business, without the stress of worrying about your security and up-time of your systems. A smooth-running server means a smooth-running business, and as IT servers are highly powerful machines, they can be quite prone to breakdowns and issues if they are not properly maintained. However, this maintaining can at times be a lengthy job and a job that many business owners could do without having to dedicate their time to. When you are trying to create and run a successful business, there are other more important things for you to focus on, such as attracting customers, getting your policies and procedures right, hiring the right staff to do the job and all of the other daily duties that come with being a business owner or manager. If you are not IT-minded, then servers can be baffling pieces of equipment, which is why many businesses outsource their server management to a third-party Company such as ourselves. Our highly experienced staff have worked with servers for many years and we fully understand the importance and requirements of these machines. Servers can bring many benefits to your business so they really are worth looking into if you don’t currently have one andcontracting a professional and experienced Company to look after them can benefit you even further. So, why are servers so great? Servers can save you money:- And this is something we all want to do, right? No one in business wants to see their hard-earned profits being wasted where they don’t need to be. Businesses are there to make money, and IT servers really can play a key role in helping your business achieve financial success. IT servers are so popular with businesses due to their ability to hold huge amounts of data, however, this is also why professional and regular maintenance is so important. 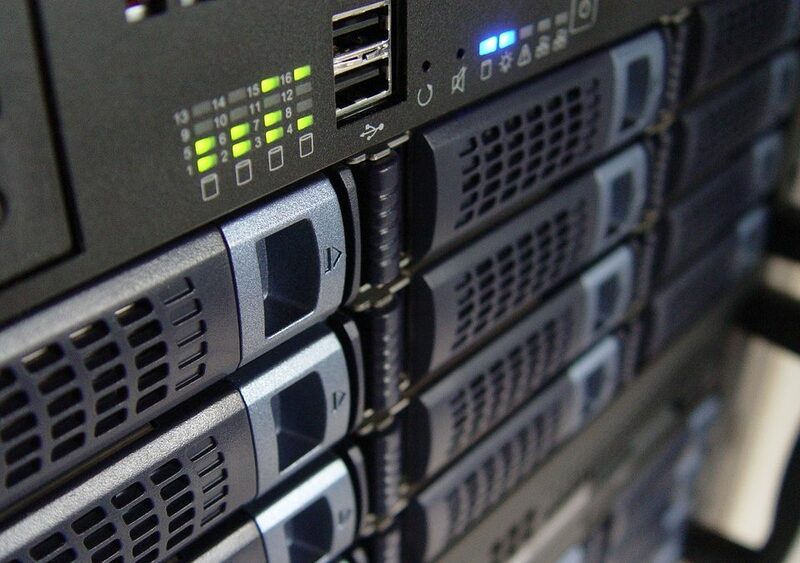 Proper maintenance of these servers will not only save you from having to spend money repairing or replacing them, but it will also ensure that you do not lose money from experiencing downtime within your business if the servers were to breakdown. Servers can hold huge amounts of data:- As mentioned above, servers have the ability to hold massive amounts of data, meaning you can keep all your sensitive and important data together in one place. It is worth keeping in mind at all times the importance of protecting this data. This is where experienced third-party Companies are extremely useful, because as well as carrying out regular maintenance to your server, you also need to ensure that your server is always kept up to date with the newest and most effective security and protection. Keeping your server secure and protected at all times ensures that your data is not lost or corrupted. However, though servers can be highly beneficial to your business, they can also bring disaster when not properly managed. Often, within a business, numerous processes are dependent upon the server, so if the server breaks, in theory, so do all of these processes. This is why it is so important to have your servers regularly maintained and updated. Hiring a third-party Company to do this is highly beneficial as not only does it save you having to pay a salary for someone in-house to do this, but these Companies also provide you with years of experience and knowledge. Every business really should think about getting a server if they don’t already have one, and any business who does have one but who doesn’t maintain it properly, really should think about hiring a third-party Company to do this for them if they don’t have the necessary skills to do this in-house. As we said earlier, Server Maintenance is one of our biggest areas of work here at Garvey’s IT and you can rest assured that when you use this service, not only are you getting our extensive knowledge and experience with servers, but you are also being provided with a support system that is there to help no matter when you might need it. So, if you would like some more information about our services or just a general chat regarding how we can help you and your business, then get in touch with us today.